Digital Air Strike is a leading social media technology, online reputation and consumer engagement company. Response Logix is a lead response solution for the automotive industry. Streamline and automate your responses to online leads, increase the visibility of your dealership’s promotions and deliver customer experiences that simply sell more. Thousands of dealerships trust Response Logix because it’s the fastest, smartest, and most comprehensive lead response solution available. Now that Digital Air Strike has acquired Path Chat, its Response Path A.I. chat technology will be integrated into Response Logix. 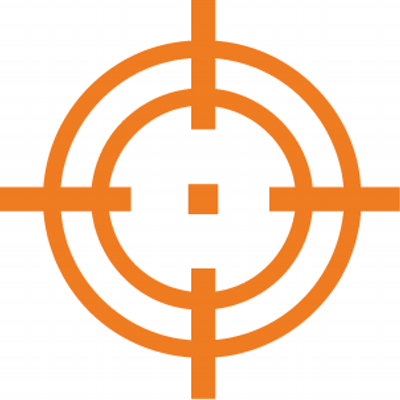 Digital Air Strike's Social Logix is a social marketing and reputation management solution. Social Logix gives businesses an unfair digital advantage to help maximize social media, protect and improve their online reputation and reach new customers and clients. Digital Air Strike's award-winning social media advertising reaches hundreds of thousands and influences millions of people every day. They are a full-service social media marketing partner that offers social media advertising services for several industries on Facebook, YouTube, Twitter, and LinkedIn.